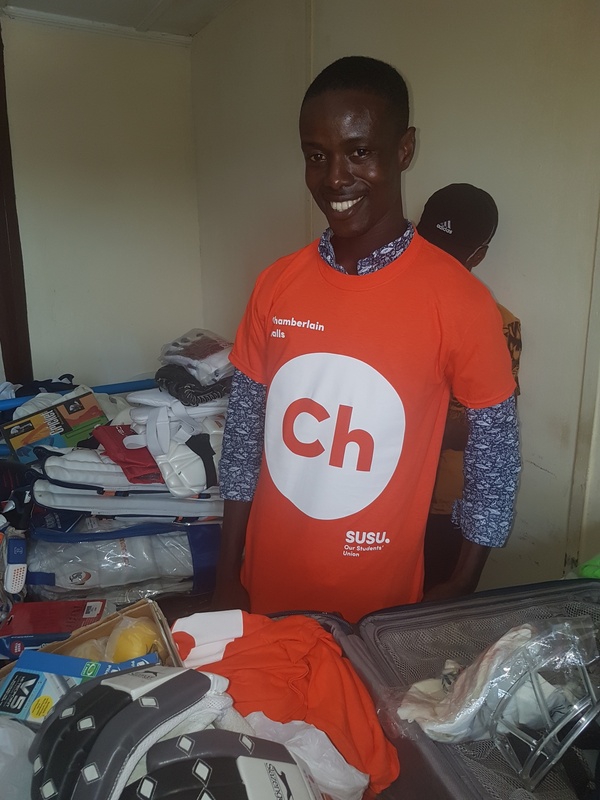 We are very pleased to announce that our recycled t-shirts and sports equipment have successfully arrived in Liberia, through the fantastic Farm4life charity! 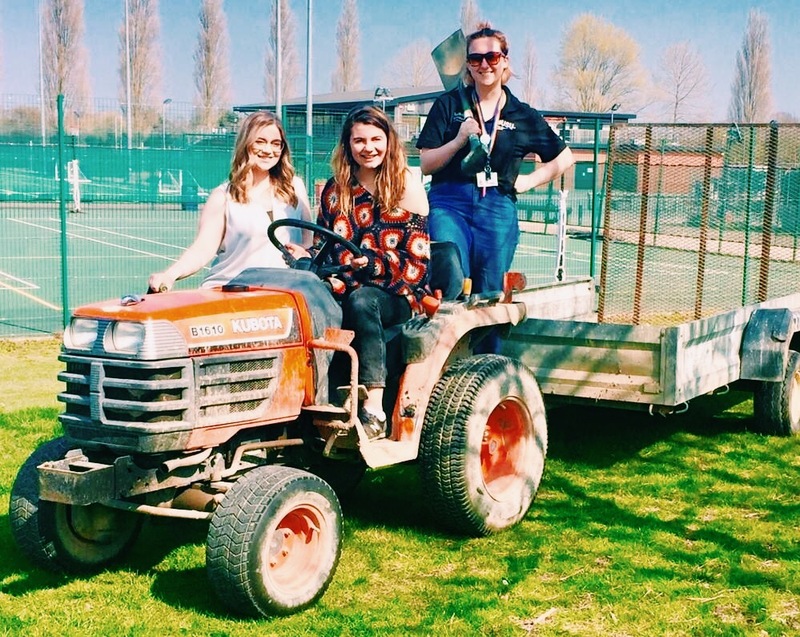 They are being used in Farm4Life’s cricket programme, which aims to bring sport to as many people as possible, regardless of their background or economic situation. 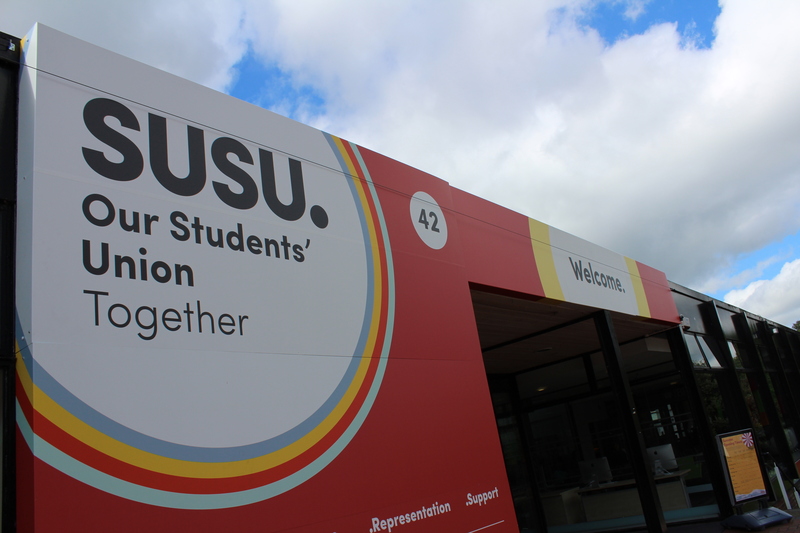 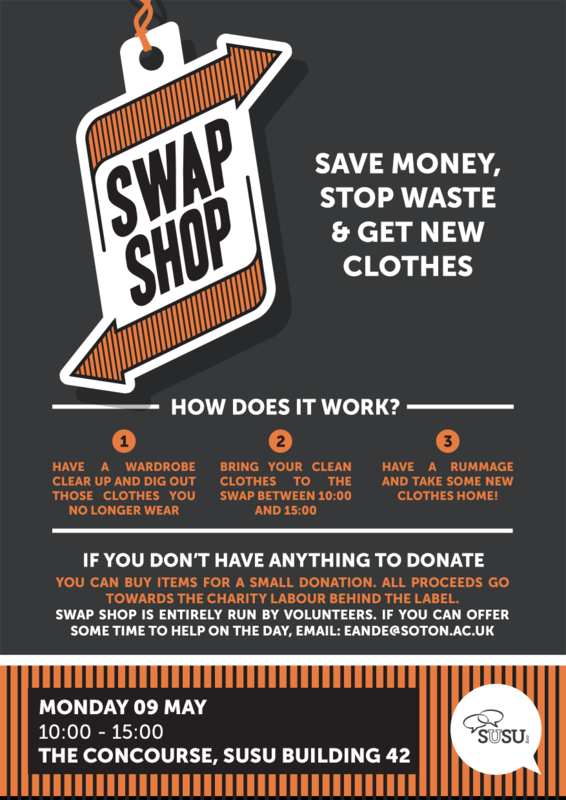 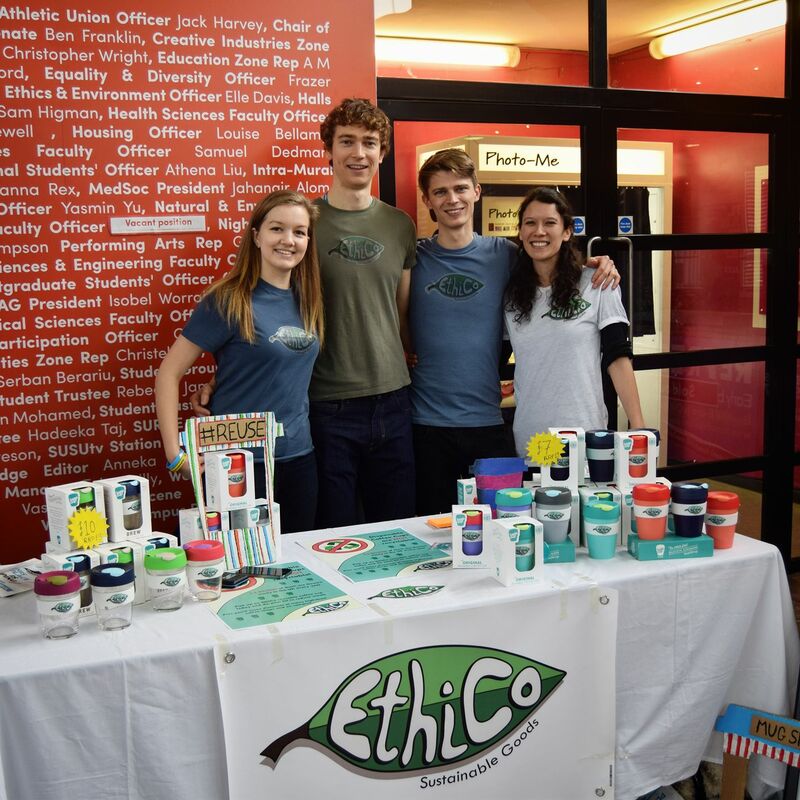 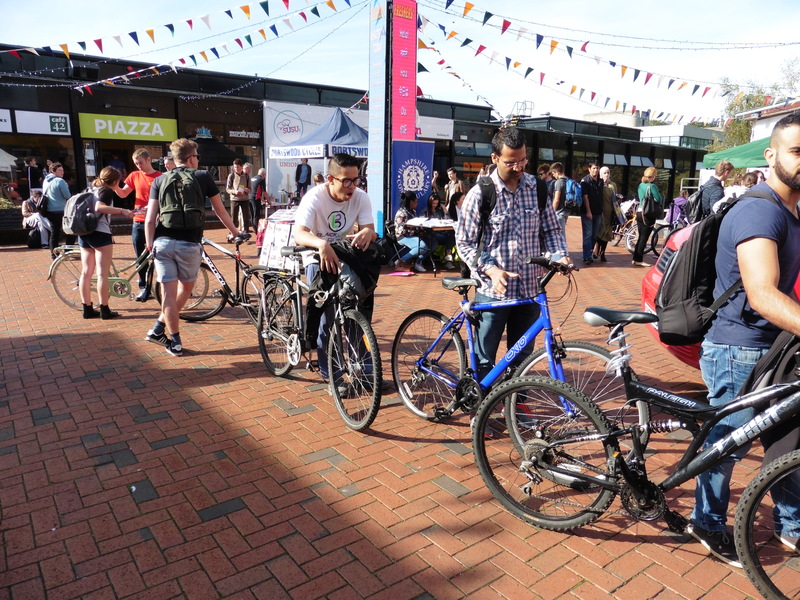 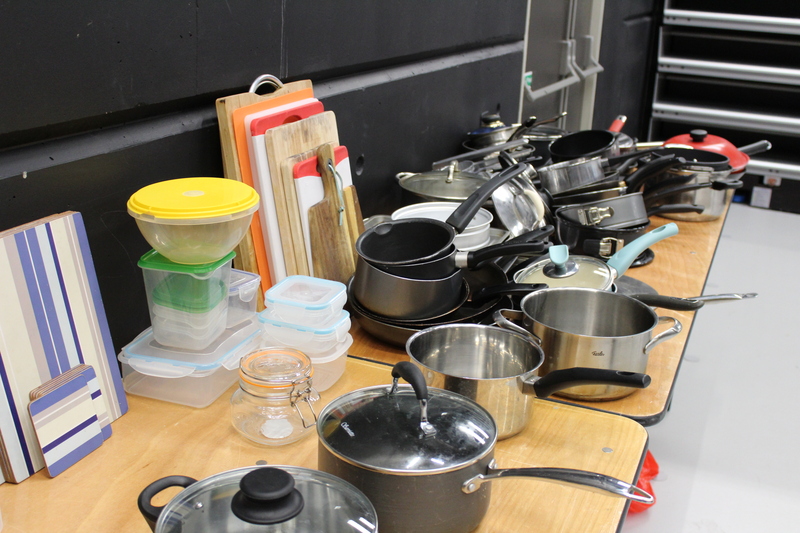 This summer we asked once again for students to Shift Your Stuff, donating any unwanted clothes, food and household items to us to help protect the environment and support local charities, rather than simply putting items in the bin. 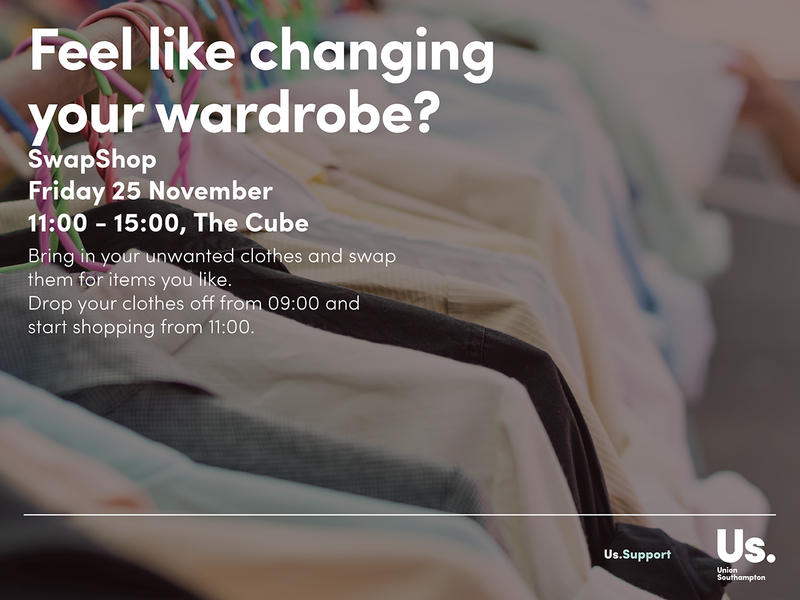 The campaign was a great success and a huge 2.3 tonnes of clothes, bedding, kitchenware and food was donated on campus or left at Portswood collection points – we were even donated a printer!